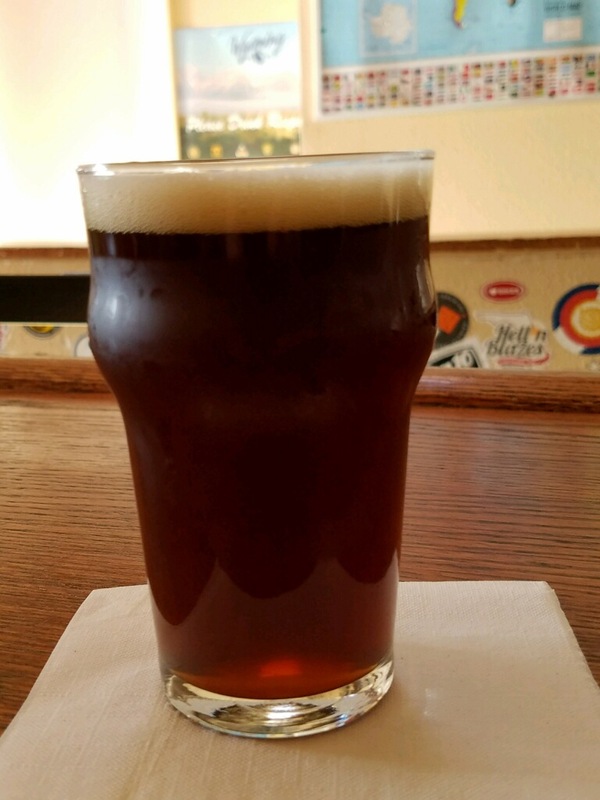 We decided to go for broke on this Chocolate Chai Amber… and NAILED IT! The chai pulls you in with it’s fantastic aroma and flavor followed closely by the underlying chocolate character. 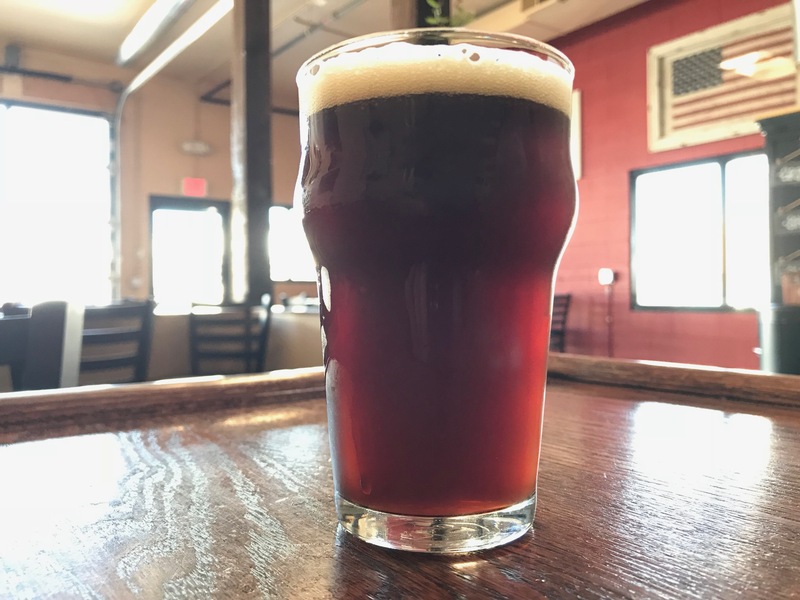 This Amber Ale is infused with a locally roasted coffee blend from Snowy Elk Coffee Company, located here in Cheyenne. The rich coffee aroma and flavor, coupled with the medium bodied amber ale, is perfect for breakfast, lunch or dinner!